Want to play online for free and without registration? Nothing is easier! 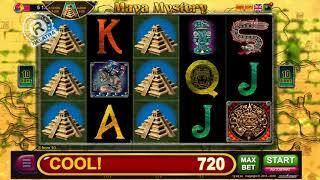 Do it right now in our online casino. Like all other BELATRA’s games, this slot is available in 11 languages, including languages ​​such as Dutch and even Turkish! The Persian Nights game have 100 lines and reels of different heights - very unusual, original and winning! 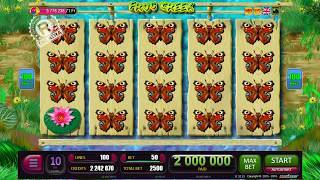 Catching on the reels a few scatter symbols "Palace", you will open the gates of the great Persia’s ruler treasury. On the top of a mountain of gold and jewels, you will see the Magic Lamp in which the Jinn lives. If you manage to get this Lamp for 12 bonus spins of the reels, a chic Jinn will appear from there, blur out in his smile and give you something more significant than jewels and coins - a lot of winning credits to your account! 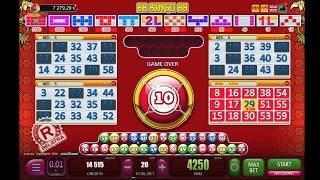 Bonus games in this slot can be repeatedly nested into each other, but their total number will not exceed 300. You can multiply the winnings in the risk game Red-Black-Suit, where you need to guess the color of the hidden card or its suit. And if your intuition doesn’t deceive you, the amount you receive will increase 2 or 4 times! 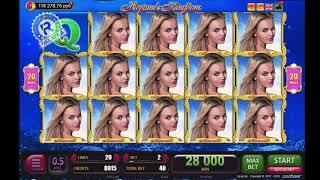 Eastern fairy tales not only in a dream, but also in reality - only in the online slot Persian Nights from Belatra Games.